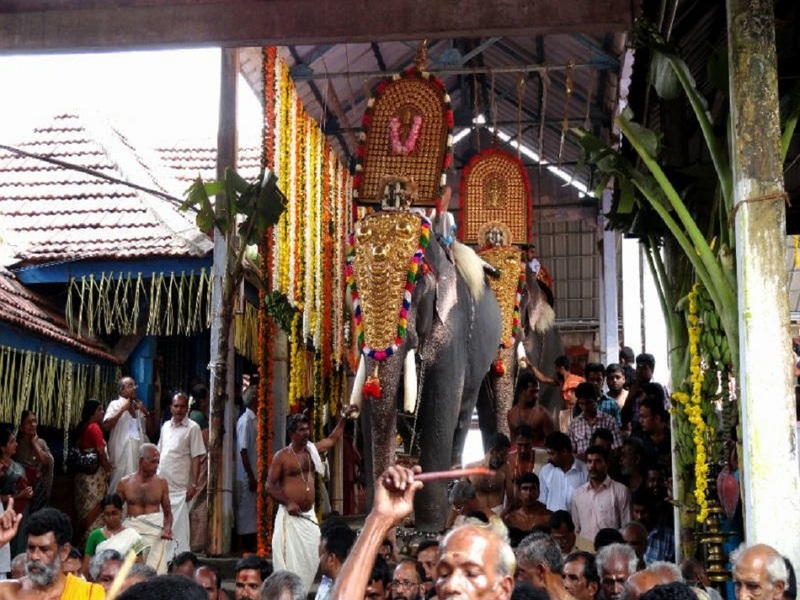 Niramala, the annual festival celebrated at Thiruvilwamala Vilwadrinatha temple in Thrissur. 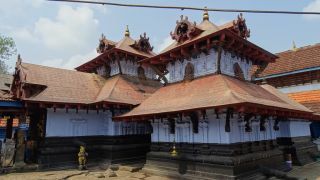 Celebrated on the first Thursday in the Malayalam month of Kanni (Mid September), the Niramala programmes will start at 5.30 am with Ashtapadi. 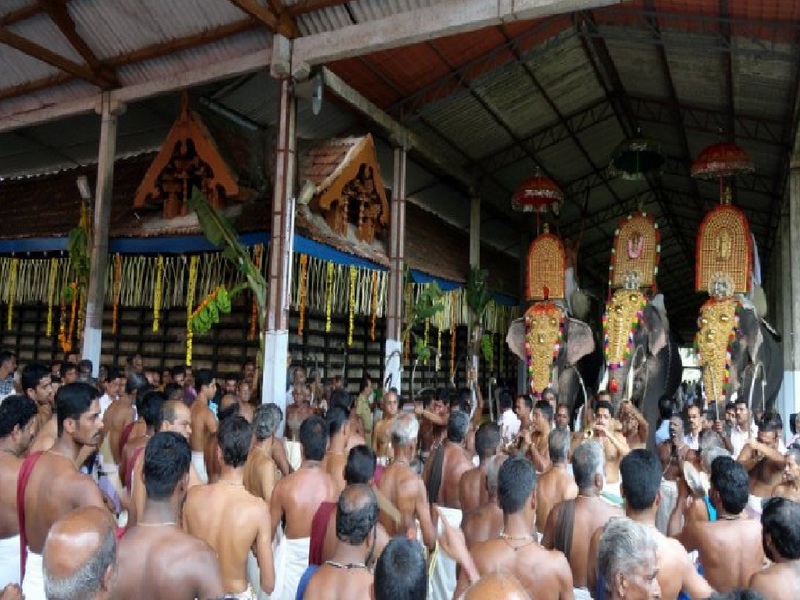 Nagaswaram, Melam, Seeveli and Panchavadyam are the major highlights of the festival. 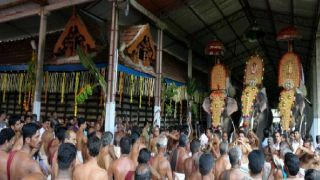 The programmes will commence with single and triple Thayambakas which will be followed by the procession of caparisoned elephant. The celebrations will conclude by Friday morning. 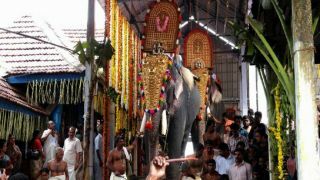 Ekadeshi in the Malayalam month of Vrishchikam (November – December) is also celebrated here. 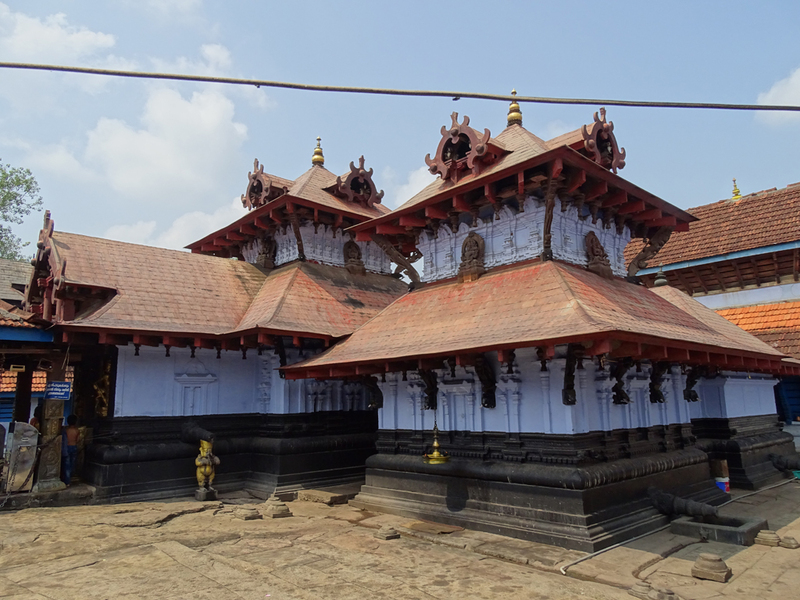 The main deities of Thiruvilwamala Vilwadrinatha temple are the Lord Rama and his brother Lord Laskhaman. The Punarjani Caves, located about 2 ½ km from this temple are natural tunnels in a rocky cliff and it is believed that if you comes out of the cave you will have the privilege of being reborn. Only men are allowed to go through the caves.